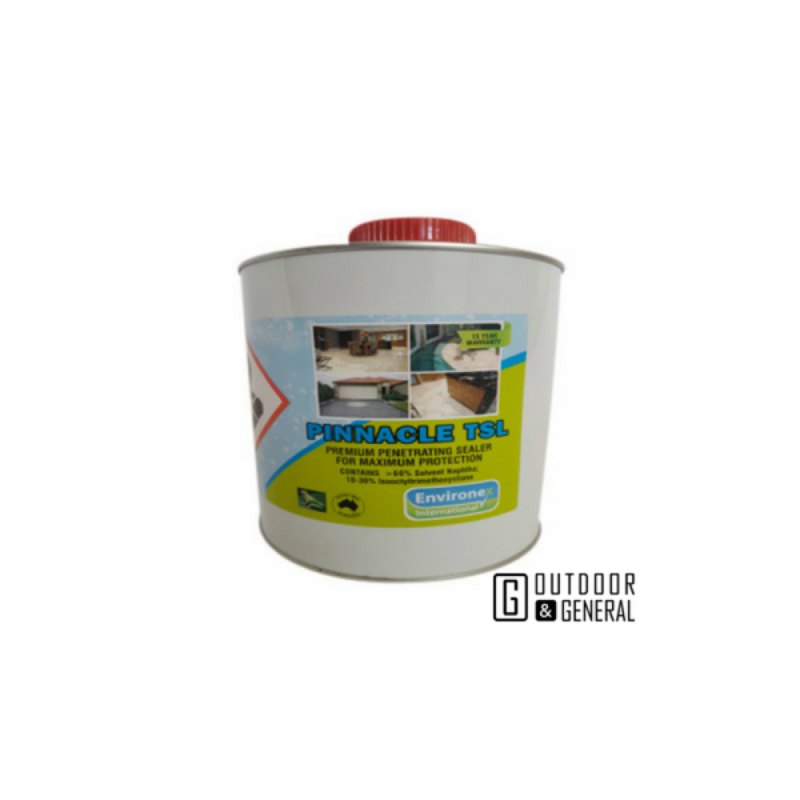 Pinnacle TSL is a slight colour enhancing new generation penetrating organic solvent-based sealer designed for use on dense surfaces with low porosity. 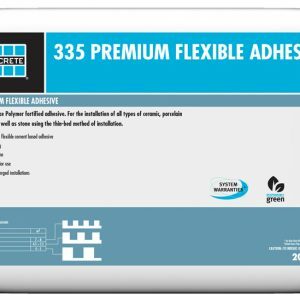 This sealer will prevent permanent staining from common household items, whilst allowing the surface to retain its natural appearance. 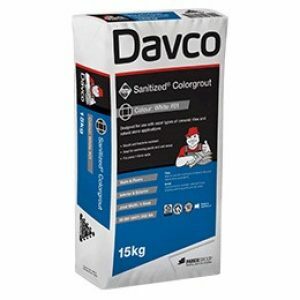 Best results are obtained using at least two coats. 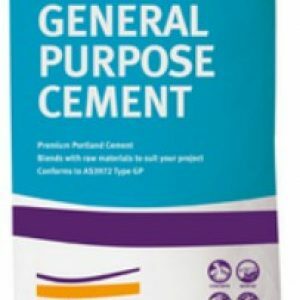 A total of 1L of Pinnacle TSL is required to cover approx 5 square metres. 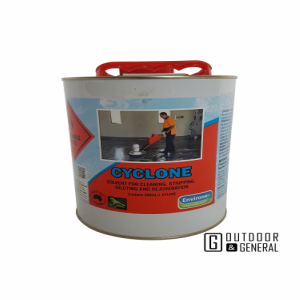 Cyclone is a specialty solvent system for stripping of sealer and paint, specifically designed for dilution and/or removal of Endure.